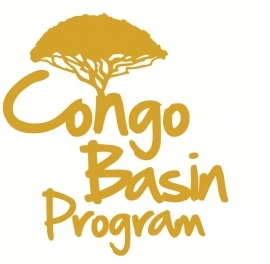 At the end the 5-year program, the Congo Basin Program (CBP) is currently being evaluated. Program partners, forest companies and other stakeholders will be given the opportunity to give their views on the results, functioning and effectiveness of the CBP. Strengths and weaknesses of the program can be reported, as well as the personal and corporate experience of the CBP-partnership. Also recommendations are welcome. Outcomes of the evaluation will be publicly shared.